A new system has now been tested for charging 40 mobile phones from a distance of up to 15 feet. 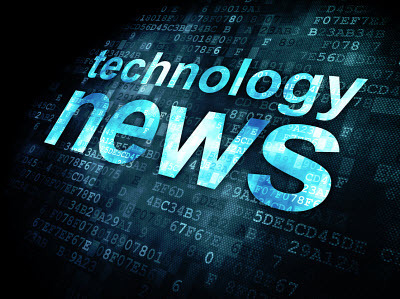 Researchers from the Korea Advanced Institute of Science and Technology are now making important technology news with a mobile phone charging system that has already been used for charging equipment at a nuclear power plant. While wireless chargers are nothing new for the majority of mobile users, this invention adds a new level. 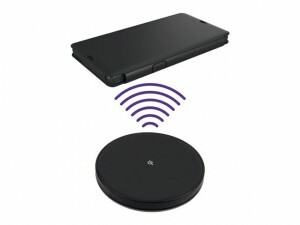 The typical wireless charger isn’t making technology news anymore because they’re found in a large number of homes and businesses in the form of a pad that can charge devices that are resting on top of it. However, the next generation of these gadgets will be able to charge mobile devices from halfway across a good sized room without ever having to rest the smartphones or tablets down or having to plug them in. 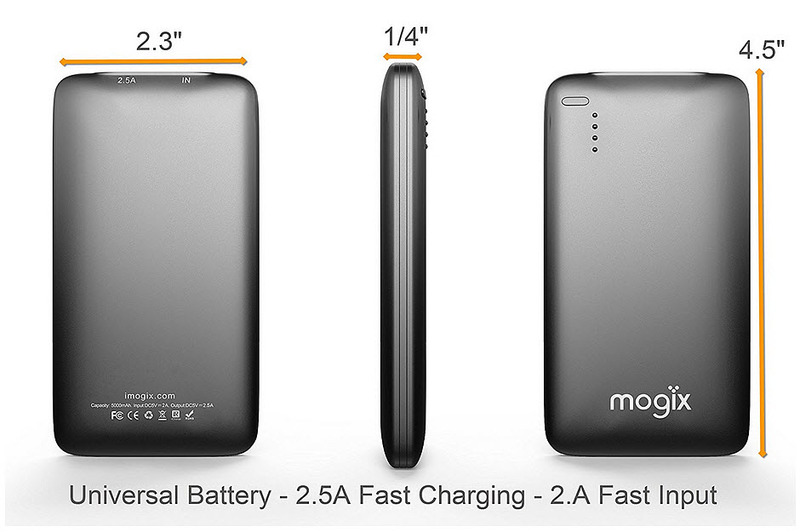 The latest technology news that has to do with chargers can power up several gadgets from 15 feet away. At the moment, this mobile device consists of a coil filled box that is nine feet long and that uses a magnetic field to charge up to 40 rechargeable gadgets, wirelessly, up to a distance of 15 feet away. The team officially launched the system last week, but it was tested out in the real world back in March, when it was used for charging nuclear power plant equipment. The charger, called the DCRS device, is not the first time that wireless charging over distances has been attempted. A wireless power platform called Cota is sit to hit the commercial market next year and it will be able to charge devices within a distance of 30 feet. However, the difference that the DCRS has to offer is that it has a lot of power to offer, charging up to 40 mobile devices at once, or even powering larger devices such as televisions.